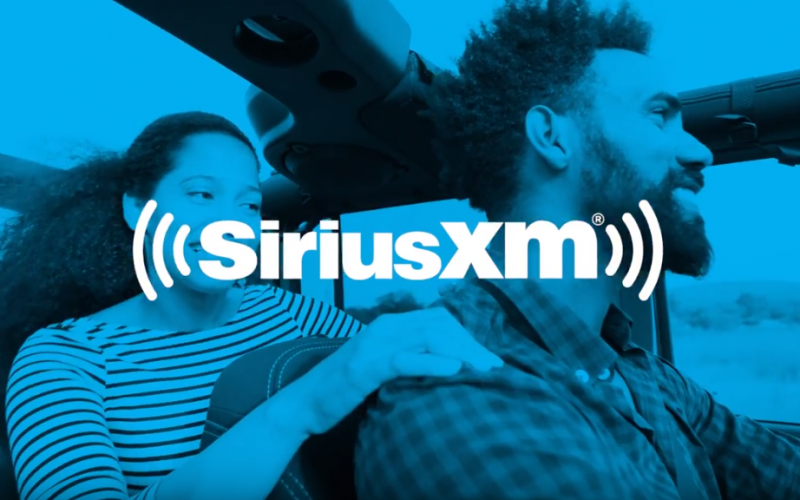 All new satellite radio-equipped BMW vehicles come with a 1-year trial subscription to the Sirius All Access package. 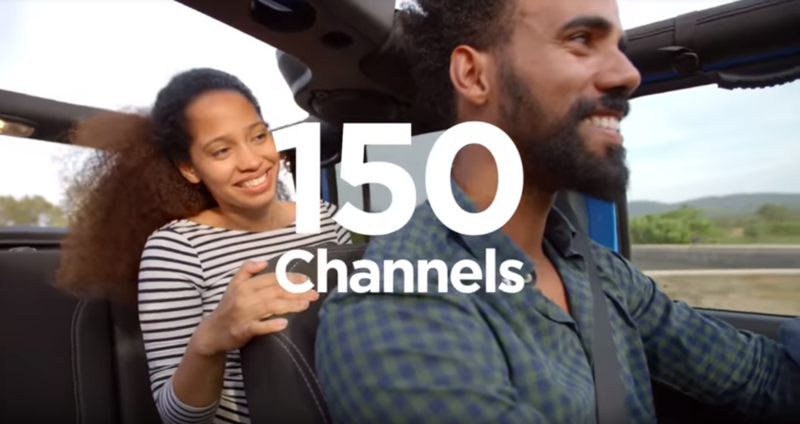 * Your customers will be able to enjoy over 150 channels inside their BMW—plus have the ability to listen online and with the free SiriusXM® app. 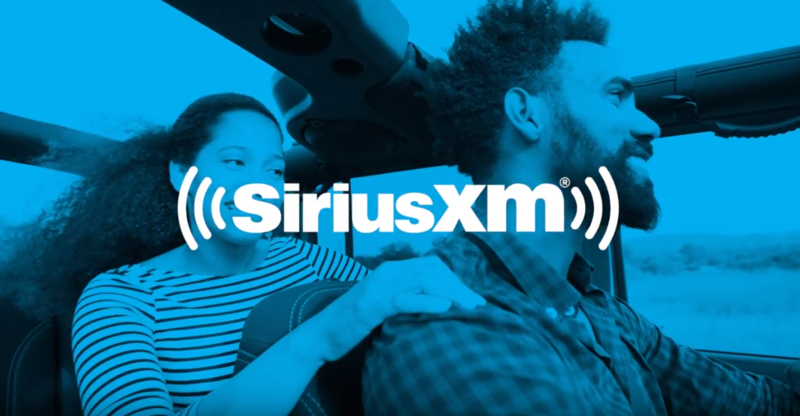 All Certified Pre-Owned (CPO) satellite radio-equipped vehicles are eligible for a 3-month trial of the Sirius All Access package. 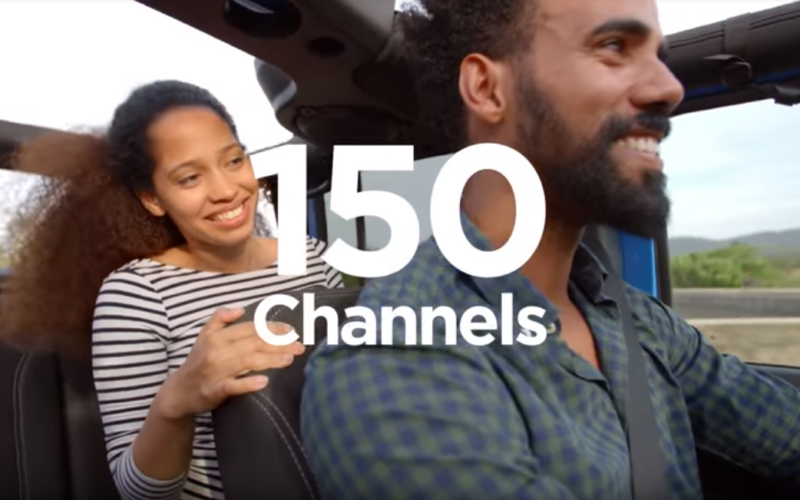 *Beginning with MY13 factory-equipped vehicles and MY10 dealer enabled vehicles, the trial length and service availability may vary by model, model year, or trim. 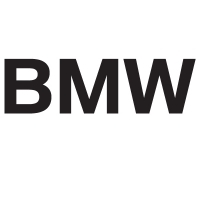 Select MY19 BMW vehicles equipped with satellite radio will arrive at your dealership factory activated. 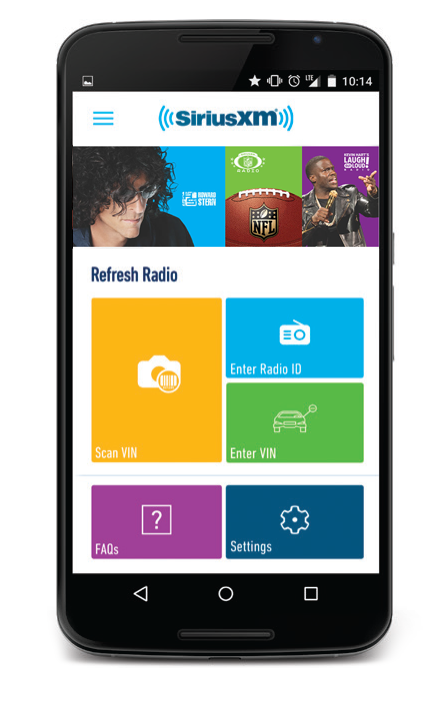 All other vehicles will require a REFRESH to activate the Dealer Demo Service (See matrix for additional info.) The Demo Service will automatically convert to a consumer account with a 12-month trial via the Retail Delivery Record process. (Please ensure the RDR is complete with accurate customer contact information, including email address.) If a vehicle radio is not active, follow the certified pre-owned activation instructions.